Now there are more possibilities to organize your travel with comfort. And one of them is the order of the travel and variety of of tickets right from home. This can be done on the Internet, but sometimes it is more convenient to use the phone, because this way you will be able to consult with the employee. So how do you book a ticket over the phone? Choose the mode of transportation that you are going to use for the trip. On the phone it is possible to book air and train tickets, and travel documents for use by buses. Find the company which is engaged in booking tickets on the phone. If you want to fly, easier to just buy them directly from the airline. Her phone number can be found on its website. 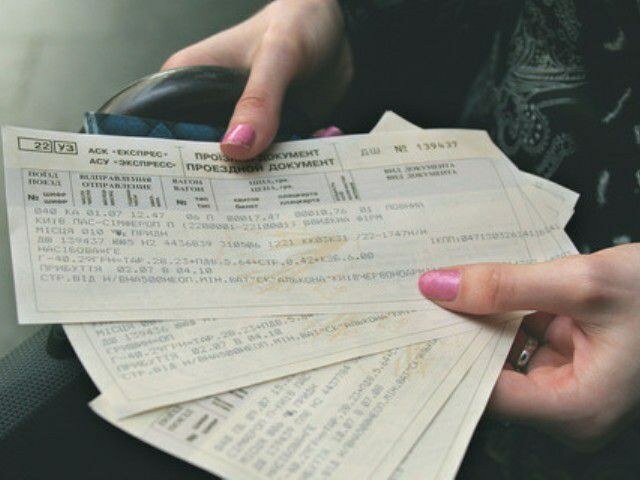 Train and bus tickets are usually acquired from the intermediaries. It can be as travel company and Agency for the purchase of tickets. In this case it is better to contact several organizations in order to compare prices and choose the most profitable option. Call phone your chosen firm. Before calling, prepare a pen, paper and passport. Tell the operator your chosen destination and desired date of departure and arrival. If you need a one-way ticket, please specify it separately. Staff will offer you several options to choose from. Stop at the optimum for the convenience and quality. Don't be afraid of flights with change - it can come out much cheaper than direct flights, and the time you will spend slightly more. You can pick up connecting flights with a gap of no more than forty minutes and automatic transfer of Luggage. By choosing the ticket, tell the operator your surname, name and patronymic, as well as the necessary passport details. It is necessary for the reservation in the database. Then you name the date and flight number or train, you will need to record and remember. Find out where and how youbuy the ticket. This can usually be done in the office or on the Internet site by using a credit card. Also, some organizations provide delivery of tickets at home. In this case payment is accepted by the courier.